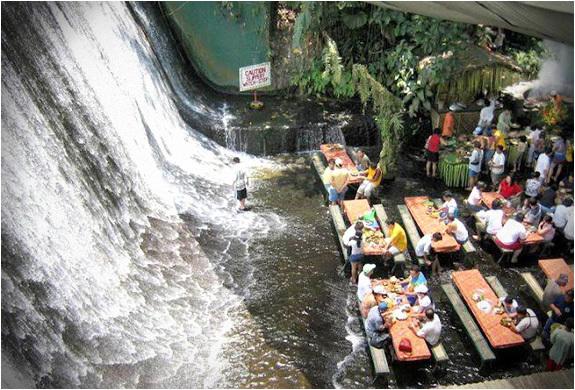 The Labassin Waterfall Restaurant is a truly singular and memorable experience. 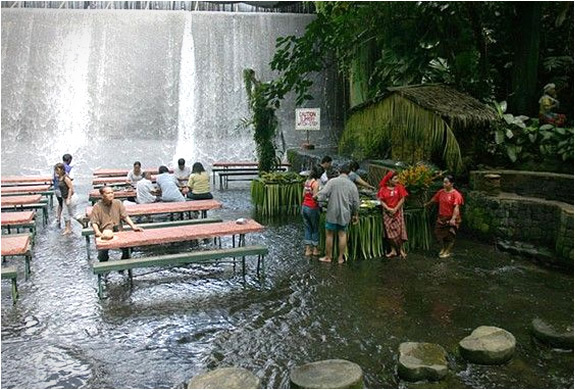 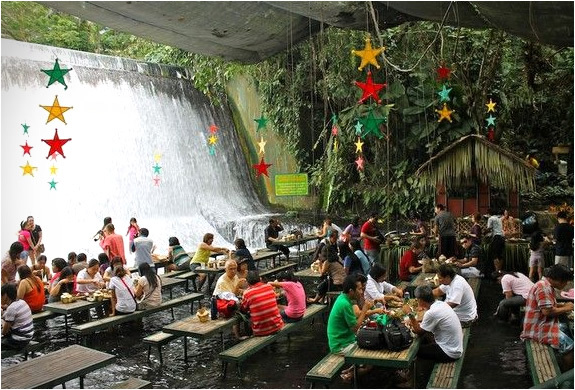 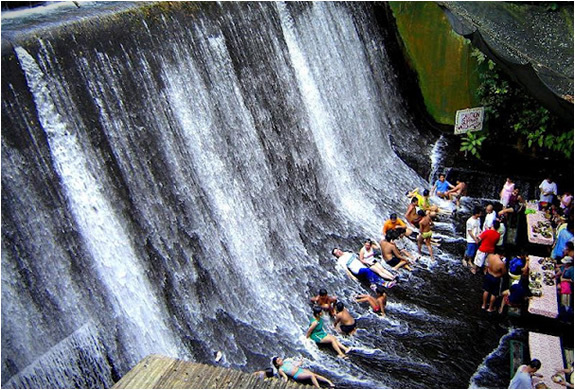 Located at the Villa Escudero Resort in the Philippines, guests can enjoy lunch while the water flows under their feet . 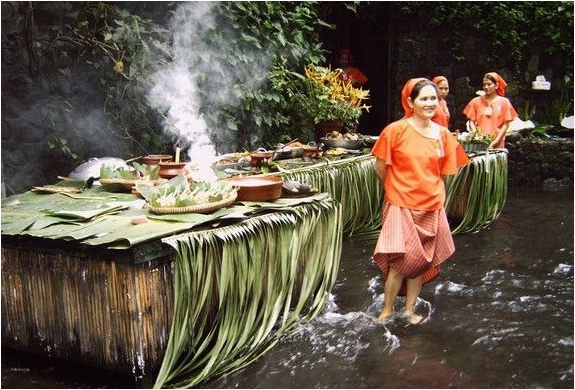 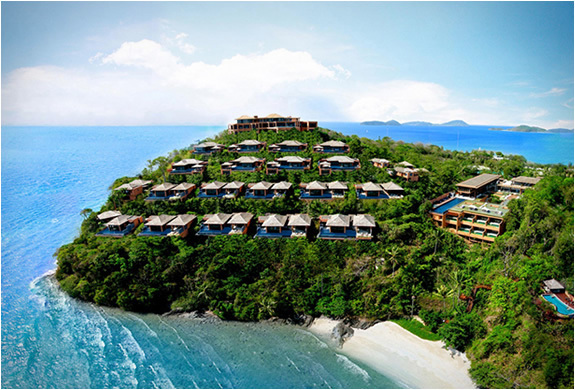 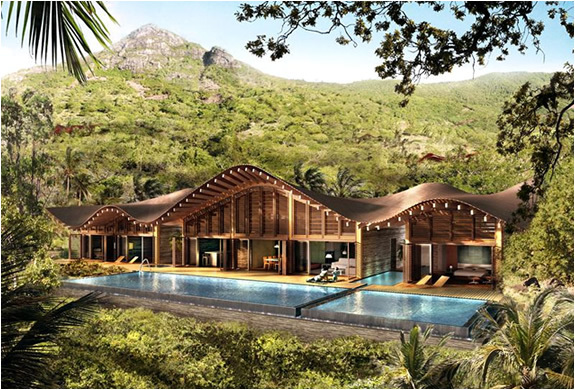 Besides enjoying the authentic local cuisine, you can enjoy the almost untouched nature of the region formerly occupied by a farm and coconut plantations.